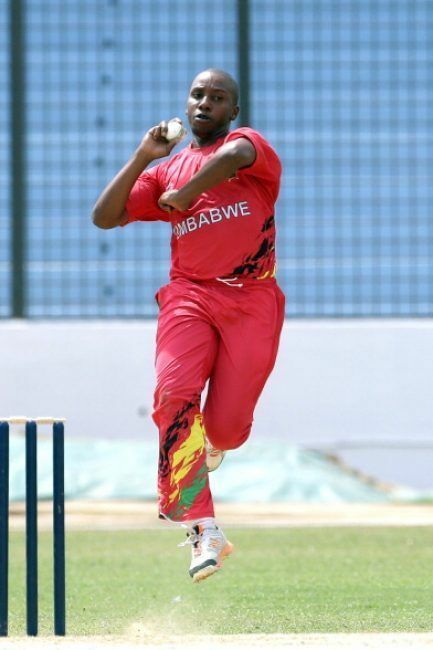 Tinashe Panyangara (born October 21, 1985 in Marondera) is a Zimbabwean cricketer. He is a right-arm fast-medium bowler. 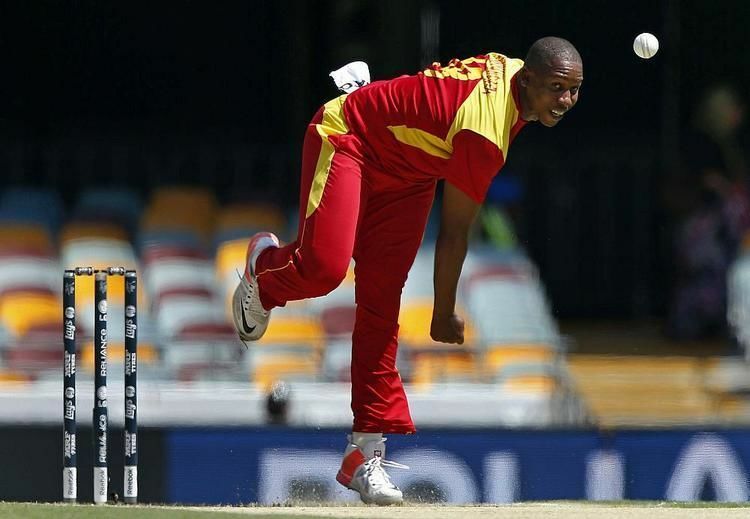 Panyangara first came to prominence during the under-19s World Cup in Bangladesh in 2003-04 in which he bowled 6 for 31 in a surprising victory for the Zimbabweans. 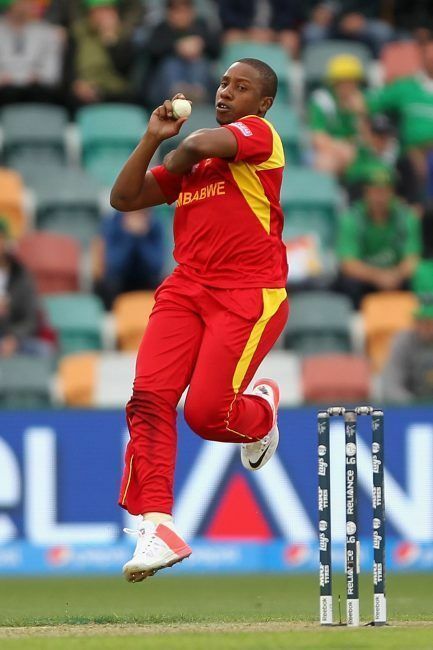 Panyangara was rated as one of the fastest Zimbabwean bowlers in their history. 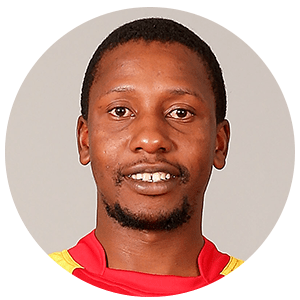 Following the sacking of fifteen rebel players in 2004, he found himself launched into the Zimbabwean squad instead of being able to complete his A-levels as he had previously wished. Panyangara plays cricket in England during the summer months at Barkisland Cricket Club. He has since moved to Nottingham where he plays for the West Indies Cavaliers.